The Sun News story of the continuing saga of a Chinese Ponzi Financial Scheme has received no news coverage from any major Myrtle Beach media stations. Yet this news story alone will affect how corruption in Myrtle Beach continues for the coming decade. There are dozens of candidates challenging for office in 2016 locally. It is in the financial interests of every local media to endorse every single incumbent candidate. Yet, locals wonder how corruption in Myrtle Beach continues. The answer is literally right in front of our eyes, but easy to miss. Locals call it the Incumbency Tax. Most of our readers know it by its other names, the Tourist Tax, the Ad Tax, or the 1% local option tax. WHAT PART DOES A TAX PLAY IN HOW CORRUPTION IN MYRTLE BEACH CONTINUES? If you have been following our news over the past six months, you are getting a clear picture by now. The penny per dollar tax is collected by local businesses and then passed on to the state and county, where it is then sent back to the city, who sends 80% to the Myrtle Beach Area Chamber of Commerce. The following major media stations have been paid in the millions by this same Myrtle Beach Area Chamber of Commerce. The payments continue to this day. The previous GM of this news station was actually the Chamber of Commerce Board President. He saw no conflict of interest in being such. This station has covered only the most glowing stories on the Chamber of Commerce and city policies. 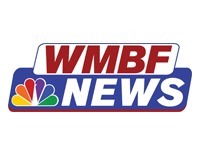 WMBFnews is a key team member who wrote the story in 2014 about the city doing 17.2 million tourists. This station has also worked to defame critics of the Myrtle Beach Area Chamber in the past, including our team. We have a treasure trove of documented evidence. Election year after election year, as this station gets millions from the Myrtle Beach Area Chamber provided by local and state wide politicians, which local candidates do you think this station champions with preferred coverage? Incumbents? Great guess. 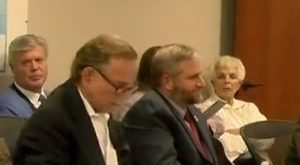 Heard any local news about the state wide political corruption debacle in Columbia between Alan Wilson and David Pascoe? Among the biggest news item in the state of which our local Chamber has a connection. If they covered it, we certainly missed it and we were looking for it everywhere locally. This TV station also ran the 17.2 million tourist story among thousands of others. Its G.M. is on the powerful Chamber of Commerce finance committee. When MyrtleBeachSC.com asked him about whether those tourist numbers were accurate, he would not comment. It was his station however that ran the story citing it as accurate. When the financial numbers did not square with those traffic numbers, he personally went silent. The Myrtle Beach Area Chamber is currently doing an all out S.C. State House blitz trying to renew this same tax using WPDE news stories as proof that tourism is growing in Myrtle Beach. The facts are otherwise. This station and its manager too have attacked any and all challengers to the Myrtle Beach Area Chamber. The station manager is best friends with the Mayor and has traveled with the mayor on his controversial trips to China. However, when this week’s news broke of the Yiqian’s Chinese financial mess that may require these local Chinese owners to unload all 22 area golf courses (completely devastating an entire aspect of the Myrtle Beach area economy), not one peep of news from this station. 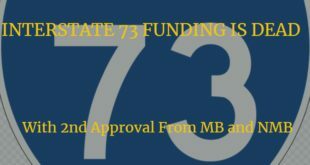 It was Brad Dean of the Myrtle Beach Area Chamber of Commerce and Mayor Rhodes who pursued this peer to peer lender and brokered this now shady deal. 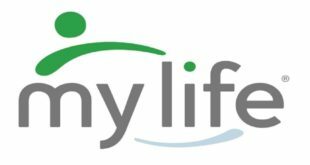 Myrtle Beach could end up with 22 Bay Tree like golf course locations if this financial mess unravels, yet not a word from the very manager who made his own trip with the mayor to China. This was the team Myrtle Beach could once count on. Not so today. 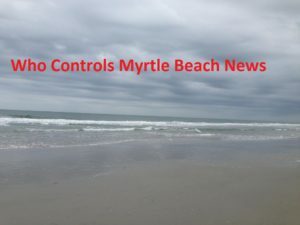 Just this Spring, when MyrtleBeachSC.com began running DHEC’s narrative about the then 14 signs posted up and down the city limits of Myrtle Beach concerning spiking bacteria numbers, WBTW was quick to put out two news stories claiming our stories (as Bob Juback stated) weren’t entirely true? No one at WBTW ever explained what was not true, however. When we called their reporter, Brennan McDavid, she emailed the wording “No Swim Advisory” was not true. When we explained to her that this was the exact wording used by DHEC until March 5th (our news story pre-dated the March 5th wording change) and that we wrote a new article when the wording changed, we got no response from her nor any correction by this news team. The news site for this station has been running the “Tourism Works For Us” promotional material for some time now. No one at this station has ever questioned the Chamber of Commerce’s claim of 17.2 million tourists and they currently allow the Myrtle Beach Area Chamber of Commerce to promote it in those commercials as fact. This talk radio station features Rush Limbaugh and Sean Hannity and is the area’s most popular political talk radio station. It too is also part of the Myrtle Beach Area Chamber of Commerce money grab. When the founder of the Resident’s Rights group called the station this week to discuss bill 1122, the bill put up by area Senators Cleary, Rankin, and Hembree, anchor David Priest said he was not informed on those general matters. She was not given air time. Bill 1122 is currently in the S.C. House Ways and Means committee. We are told a vote will be held this Thursday to get it out of committee. It has already passed the Senate by a 100% vote. If it clears the committee with no referendum attached, it will almost certainly get full house approval as well. 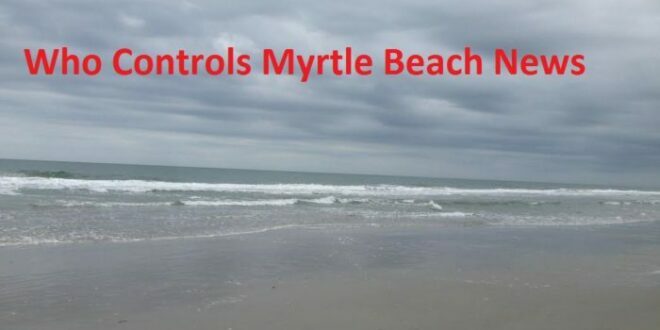 WRNN has received millions from this Myrtle Beach Chamber, yet the anchor is unaware? Seems as though self interest alone would cause some interest. This in the midst of the recent Alan Wilson, David Pascoe issues surrounding S.C. political corruption. Alan Blondin’s Sun News story of the continuing saga of the Chinese Ponzi Financial Scheme has received no TV nor radio news coverage from any of the above stations. Yet the golf course assets owned by Yiqian (FGI) can not be sold at the prices the Chinese paid as they have no renewable customer base. If the Chinese are arrested, imprisoned or abandon these courses, that action will affect Myrtle Beach, Myrtle Beach home values, and S.C. more in the coming decade than almost any other story that can be told. Myrtle Beach is rated as the number one most politically corrupt city in South Carolina. SLED, (State Law Enforcement Division), can be best described as South Carolina’s FBI. SLED is currently investigating the Horry County Police, Horry County Council and the Myrtle Beach City police. Perhaps MyrtleBeachSC.com missed a journalism ethics class. We believe taking these funds from the Chamber/City makes honest reporting impossible. Residents have told us taxpayers should not be required by law to fund the advertising of private businesses nor media operations. We are one positive voice in minimizing how corruption in Myrtle Beach continues. Ethics far outweigh a current reputation. Sunlight bleaches out stains. While no one gets it perfect, time is a test of consistent truth. Are we seeing the creation of a left-wing Tea Party?